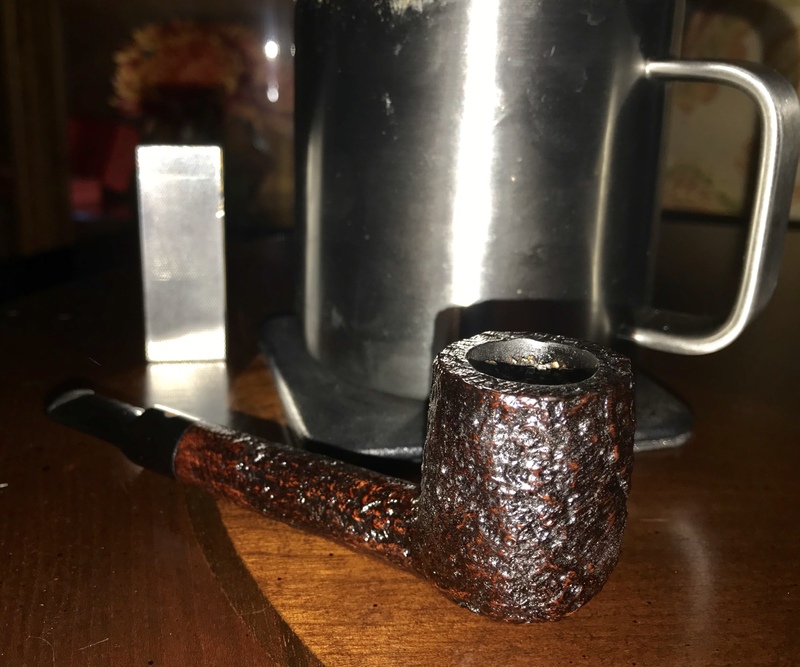 Mix of Sutliff Virginia Flake and Ennerdale Flake w / Ryback Gold Topper . . . Ryan Alden Billiard . . . Pot of Yorkshire Gold. 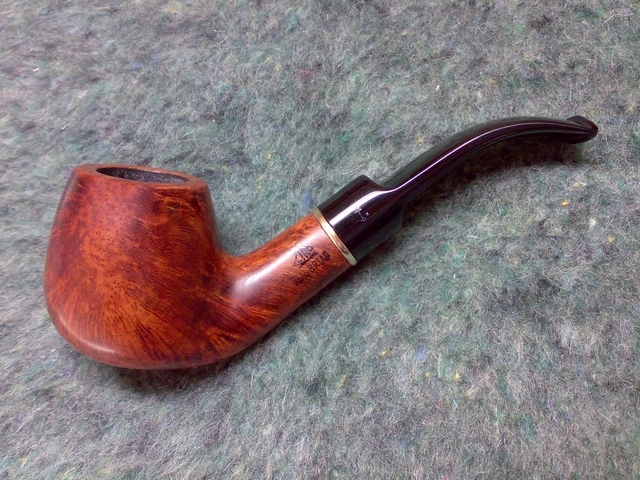 Mixture flake in an Ashton lovat.